We at AWF strive to be a bold, innovative organization. 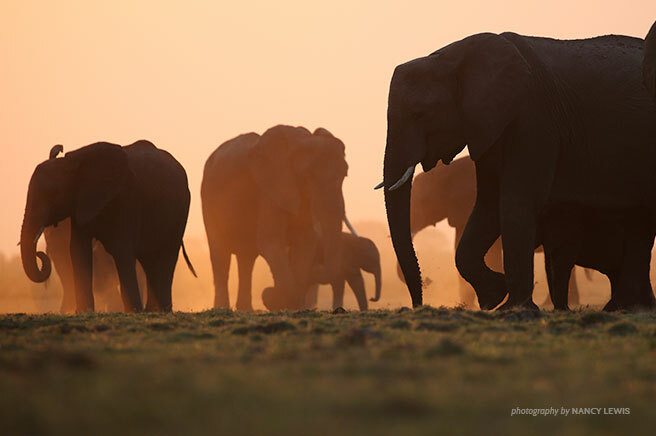 For example, at first hint of a wildlife trafficking crisis on the African continent a few years ago, AWF acted quickly to implement an emergency species grants program that would maximize the impact of your investment across the continent. 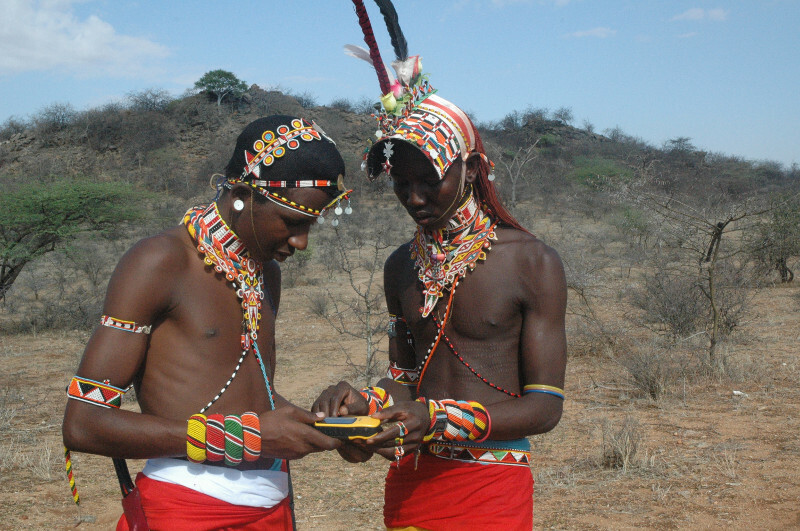 We believe in a continuously evolving and multi-dimensional approach to conservation, ensuring we stay as unique as the African continent on which we work. Our new mission and visual identity proudly reflect AWF’s commitment to wildlife and wild lands as an integral part of Africa’s vibrant future. Africa does not have to choose between modernization and wildlife. It is possible for the continent to pursue economic growth without sacrificing its wildlife and other natural resources in the process. 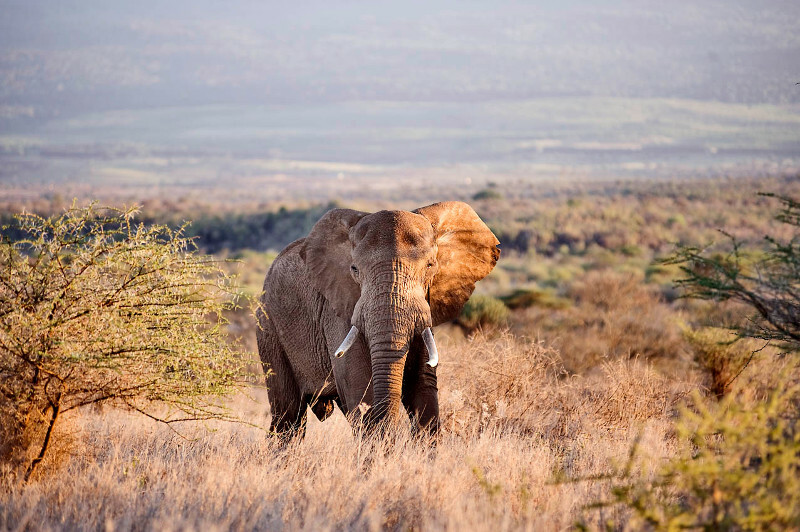 What will it take to crush the ivory trade? This is the question governments and conservation groups like AWF are grappling with, as Africa’s elephants—and, unfortunately, many other species—continue to fall prey to the illegal wildlife trafficking industry. The mountain gorillas of the Virungas are often described as living in a giant salad bowl. 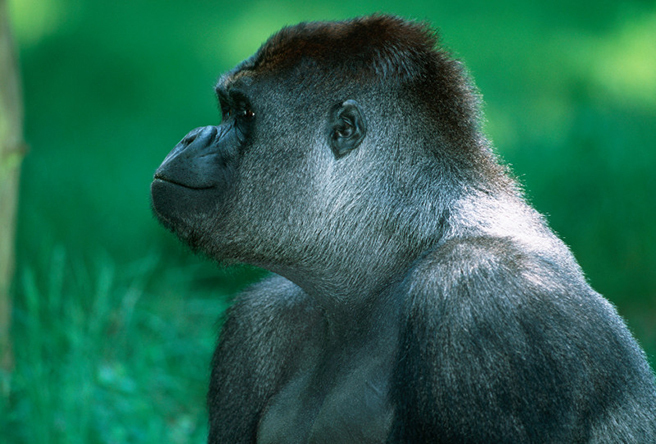 The lowland gorillas also live in the midst of their favorite food source—the broad-leafed marantaceae scrub.